An Adventurer. A Discoverer. A Lover Of Life. It was May 29, 2013. Finally, I am going back to the place I fell in love with. Hoping to be so determined, once more, to do what I really wanted to do in life. 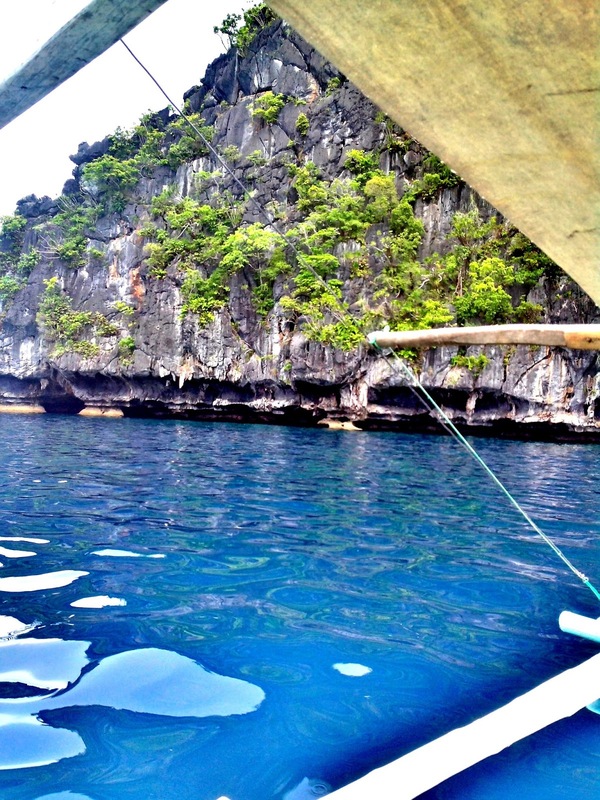 El Nido, here I am. I'm back. Sal Garcia-Hife 2015. Powered by Blogger. Subscribe to get the latest posts right on your inbox! Don't worry, your e-mail address is safe with me. Wanna make your Corned Beef to the next level? Try this easy recipe! Copyright © 2014 Sal Garcia-Hife. Designed By Blogtipsntricks.